Super adorable! 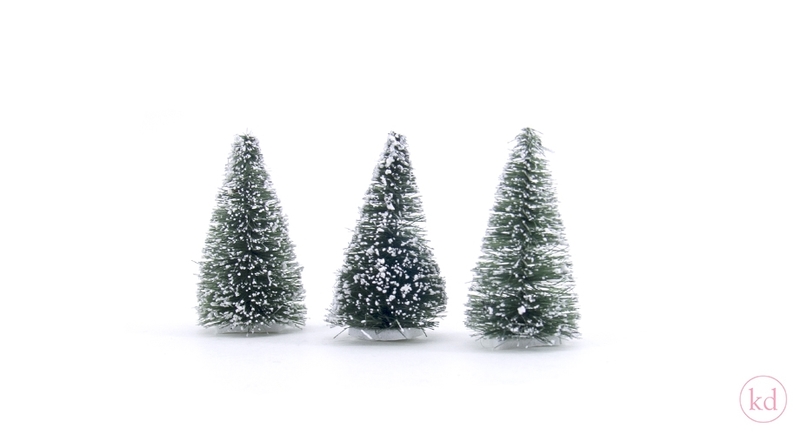 These cute little trees will surely make your gifts pop from the crowd! 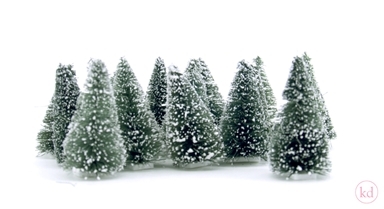 Are you ready to create your own little x-mas tree forest? So have fun putting them wherever you want. They are 55 mm tall and you will get 50 pcs per pack. 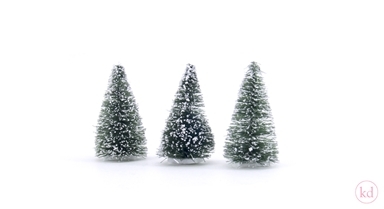 Happy x-mas.